A P.G. 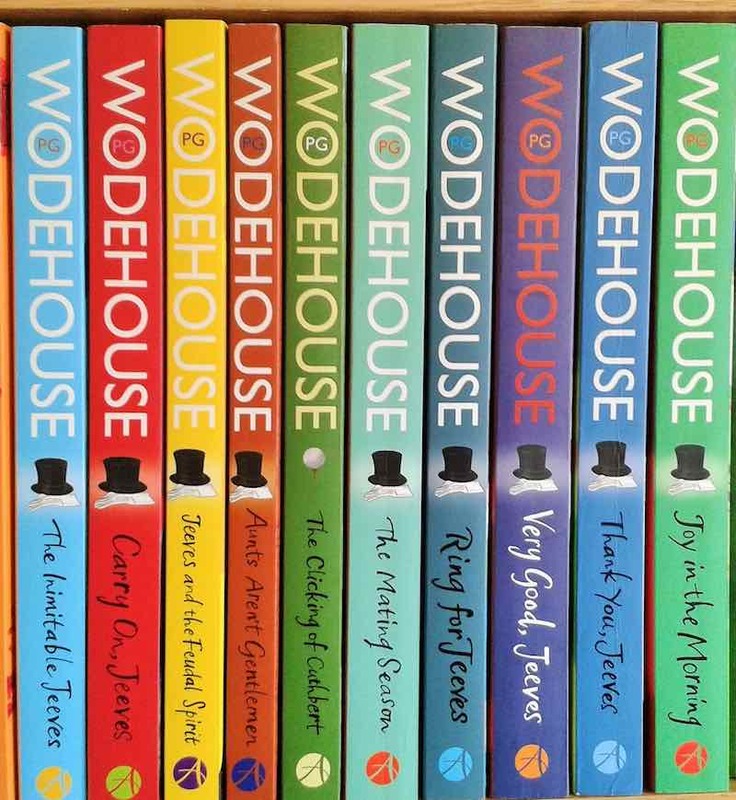 Wodehouse book is all yellow sunshine and blooming flowers. It is the best tonic for boredom and an anodyne for the troubled soul. Stippled with semantic distractions and unassuming wit, his work is sure to warm the cockles of one’s heart. 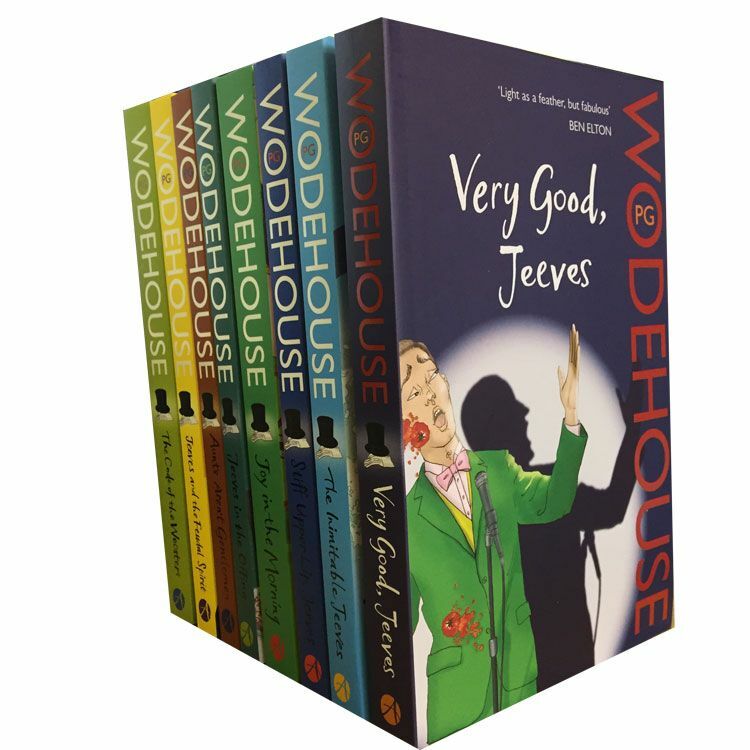 While he has written a number of books and stories, nearly 96 in under a century, and crafted many characters during his long and illustrious career, the most enduring and loved continue to be Bertie Wooster and his valet, Jeeves. Jeeves and Wooster share an unconventional relationship. Each dances to his own rhythm and yet, is in sync with the other. The first story about Jeeves and Wooster was published in late 1915. It featured an amiable young Englishman with a proclivity for trouble and his trusted valet, whose main job entailed rescuing his hapless master from such troubles. They debuted in Extricating Young Gussie, a short story that ran in the American magazine, the Saturday Evening Post. Gussie came with all the trappings of a typical Wodehouse story, peppered with cheery prose, imposing aunts and Bertie’s bumbling ways. But there was one notable oddity: Jeeves scarcely got a mention. He was introduced with a simple, “It can’t have been half-past eleven when Jeeves, my man, woke me out of a dreamless sleep and broke the news”. 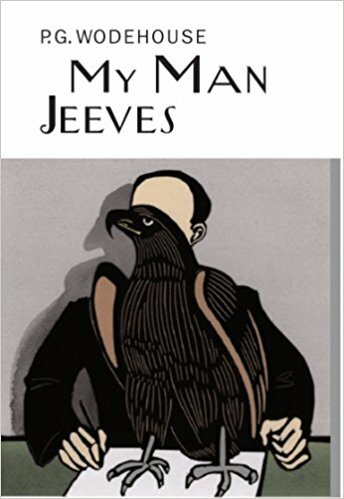 The character of Jeeves was only subsequently fleshed out and carved into a “bird of the ripest intelligence”. The first meeting of Jeeves and Wooster was chronicled a year later in the short story Jeeves Takes Charge. I crawled off the sofa and opened the door. A kind of darkish sort of respectful Johnnie stood without. In the next few minutes, Jeeves had noiselessly floated into the kitchen and was back with a drink, of a different kind, in hand. I would have clutched at anything that looked like a lifeline that morning. I swallowed the stuff. For a moment I felt as if somebody had touched off a bomb inside the old bean and was strolling down my throat with a lighted torch, and then everything seemed suddenly to get all right. The sun shone in through the window; birds twittered in the tree-tops; and, generally speaking, hope dawned once more. ‘You’re engaged!’ I said, as soon as I could say anything. If Jeeves and Wooster belonged to the era of Facebook and social media, their relationship status would certainly read as “It’s complicated”. There is nothing obvious or clear about their relationship. Is it a partnership between two individuals? Do we see a modicum of friendship between master and valet? Highly unlikely. 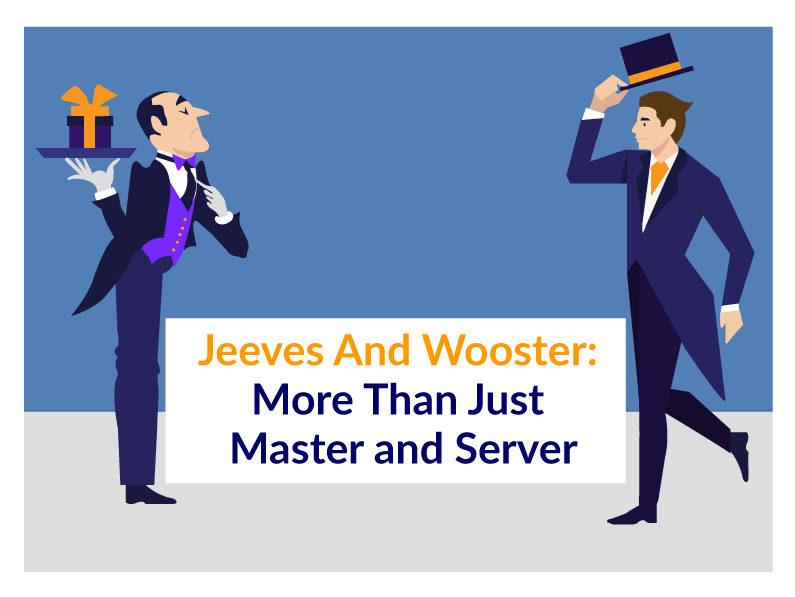 Jeeves and Wooster belonged to an English era when permanence and inflexibility in the social order was the norm. Even though Bertie has the highest regard for Jeeves’ capabilities, he is at all times cognisant of the superiority that society bestows upon him. In that regard, an exchange over a certain mess-jacket from Right Ho, Jeeves comes to mind. “Yes, Jeeves?” I said. And though my voice was suave, a close observer in a position to watch my eyes would have noticed a steely glint. Nobody has a greater respect for Jeeves’s intellect than I have, but this disposition of his to dictate to the hand that fed him had got, I felt, to be checked. 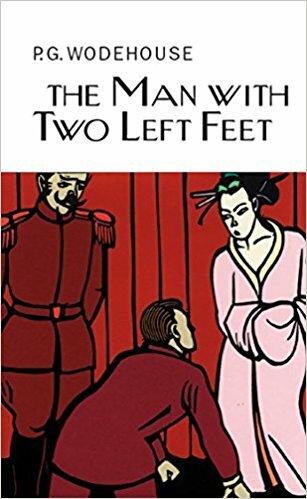 Having said that, central to their relationship is the recurring conflict that crops up between the two due to the seeming conservatism of Jeeves and the progressiveness of Wooster. Their camaraderie is often tested due to Wooster’s somewhat eclectic choices in the wardrobe department. So, the reader is advised to take the above exchange with a pinch of salt. It is even possible that Bertie Wooster might at varying points of time feel something akin to jealousy. While it is great to appreciate and benefit from his valet’s legendary brain, it can’t always be easy to be the dunce of the establishment. I don’t mind admitting that I winced. He meant no harm, I suppose, but I’m bound to say that this tactless speech nettled me not a little. People are always nettling me like that. Giving me to understand, I mean to say, that in their opinion Bertram Wooster is a mere cipher and that the only member of the household with brains and resources is Jeeves. It is perhaps a relationship that thrives on interdependence. Jeeves, on the other hand, seems to belong to a tribe of valets who must always uphold the values of their brethren. By serving, guiding and oft times manipulating Wooster, Jeeves ensures that his employer behaves in a manner befitting his social standing. He also seems to find ample reward in serving Wooster. Eventually, Jeeves becomes the co-protagonist, sharing equal space and fame with Wooster. Over time, the relationship between Jeeves and Wooster becomes better. 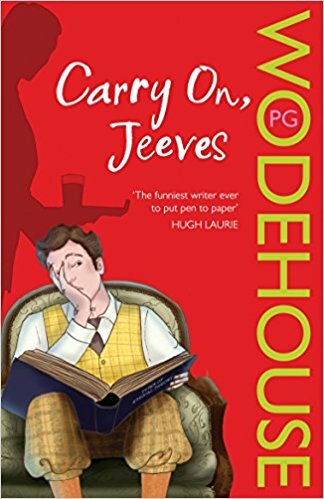 Wodehouse finally realised that he need not portray Wooster as an absolute nincompoop to exemplify Jeeve’s braininess and wit. In the last of the Jeeves’ novels, Bertie actually quotes poetry to Jeeves. Bertie is now funnier and more confident, far removed from one who isn’t sure what “plausible” or “etched” means, and who doesn’t seem to know who wrote Macbeth. While the two characters never do merge, much like oil and water, they do have a certain harmony in their relationship that is hard to replicate. They not only co-exist but actually thrive in each other’s company. The story is nearly always the same. Bertie lands himself in a pickle and Jeeves comes to his rescue. However, readers of P.G. 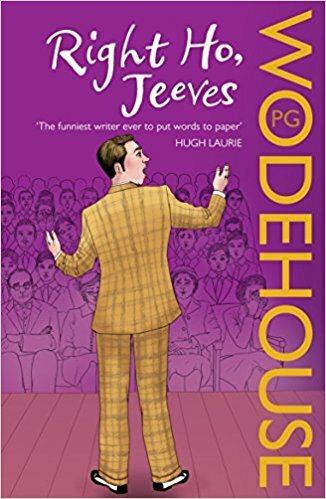 Wodehouse will concur when I say that the joy is not only in seeing how Jeeves’ schemes unfold but in witnessing the banter between the two main protagonists. It truly is more about the journey than the destination. Have you read the adventures of Jeeves and Wooster? What do you think of their relationship? Share with us in the comments. 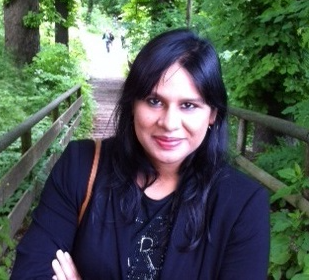 Writer, investor, crypto enthusiast, nomad, mother of twins and founder of ARNA Write Strategy (a content writing agency). Deepika is a heady mix of all of that and more. This piece is so endearing. Made me relive all the stories again! Such a well-written piece.